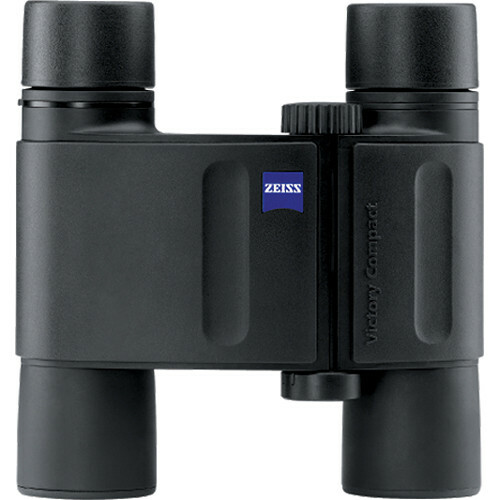 SKU: STN4406-0900. 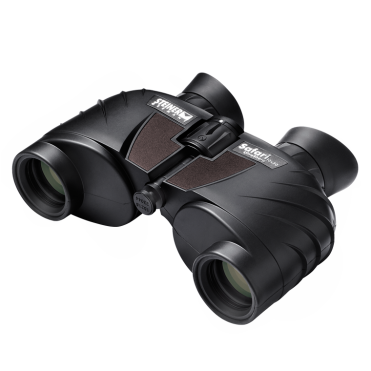 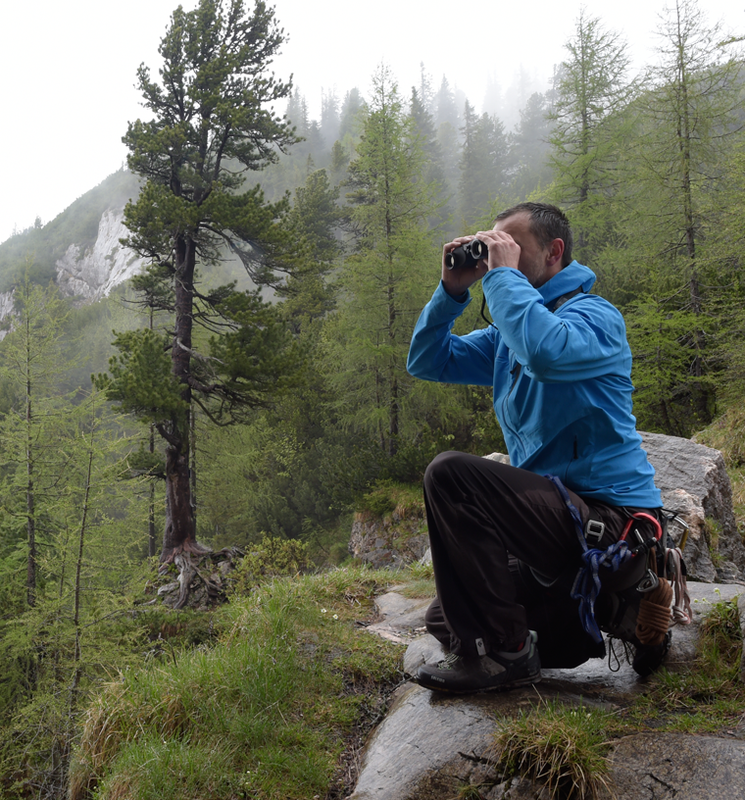 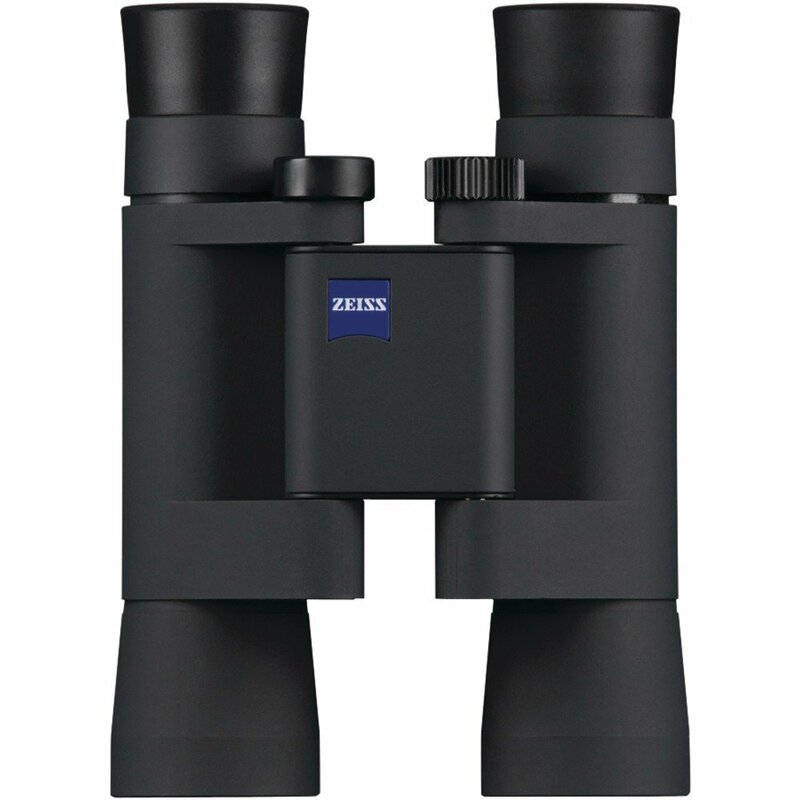 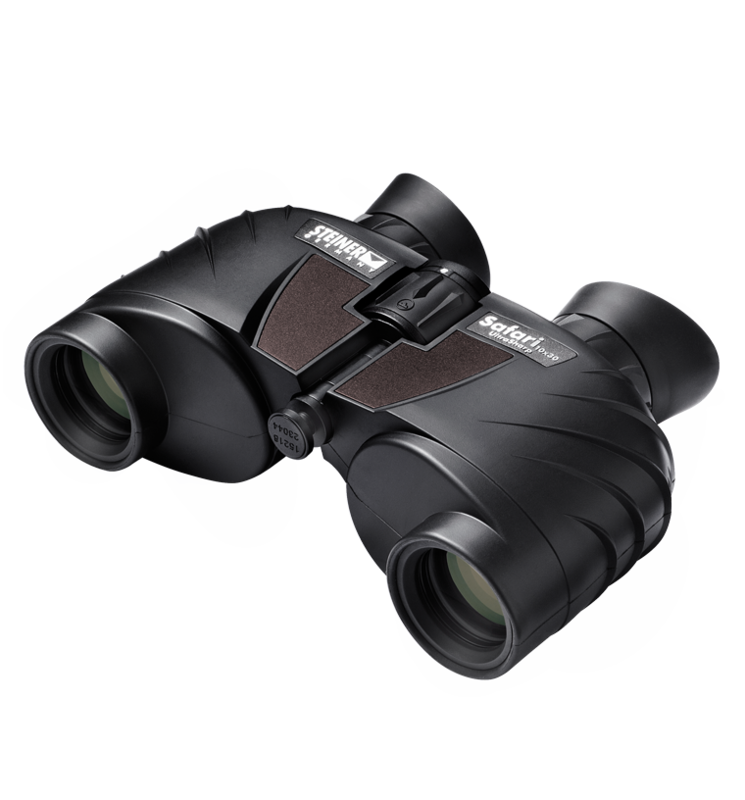 Categories: Binoculars, Bird Watching, Compact / Light Weight Binoculars, General Purpose / Nature Watching, Hunting, Magnification / Zoom - 9.5x to 10.5x, Marine, Spectator / Sport, Steiner. 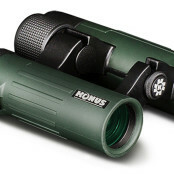 10x magnification brings you closer to the action. 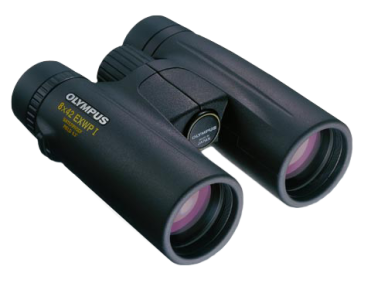 With the added versatility of the Sports-Auto-Focus-Plus hybrid system you can quickly view objects from 20m to infnity without refocusing with the added plus of close range from 2 m to 20 m, all with an amazing vivid image. 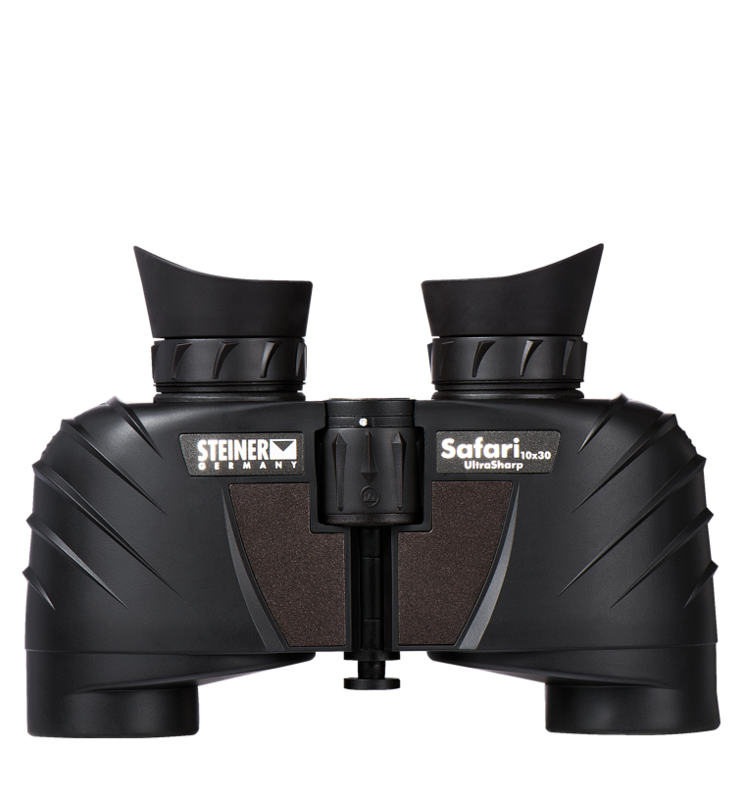 STEINER Sports-Auto-Focus Plus hybrid system lets you focus each eyepiece to your vision once for razor-sharp images from 20 m to infinity, plus a short turn of the center focusing wheel allows for viewing objects as close as 2 m.